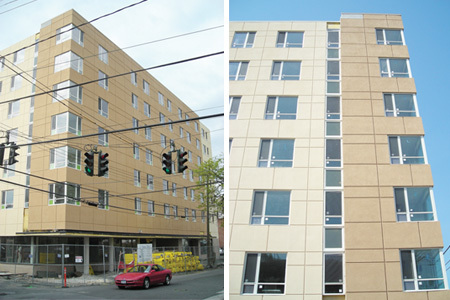 West End 2000 is a state of the art Assisted Living Facility located in the heart of New Rochelle, NY. Part of an overall revitalization program that included new townhouses and park space the Assisted living building is the anchor building in a new community area. 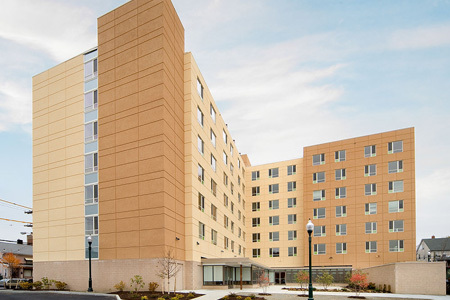 As a LEED Silver building, the West End 2000 incorporates modern and environmentally friendly features, many of which we reincorporated in the modular construction. 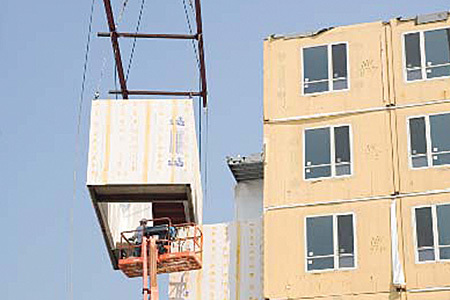 Capsys system of construction is ideal for multi-story buildings.